Folie Sacrée is the debut full length record of Chicaloyoh, musical incarnation of Normandy resident Alice Dourlen. Creating music between soundscape exploration and intimate contemplation, Chicaloyoh is a mix of guitar, keyboards and percussions from distant and various horizons. The album has been recorded deep in the wood in the artist’s very own Chaudelande studio during the spring of 2013. Attracting those who like the priestess singings of Grouper or french legend Catherine Ribiero, Folie Sacrée is a beautiful exploration in ambience and darkness recalling the mysticism of Popol Vuh and the late-night incantations of Nico. Currently touring the UK with Sylvester Anfang’s BBLL, she will cross the sea for the second time for an extensive US tour with High Wolf in september 2013. 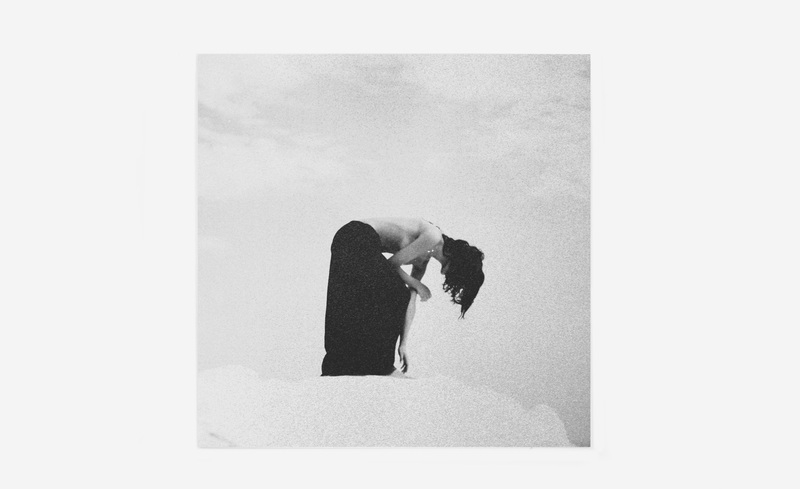 Singing with an almost pastoral verve, the minimalist and intimate soundscapes of Chicaloyoh combined with her simultaneously tender and strong voice are the foundation for her avant-garde mantras. Mastered by James Plotkin and press on 180gr black vinyl, Folie Sacrée stood has a stunning document of the celestial awaked nightmare from one of today’s most exciting french musician.